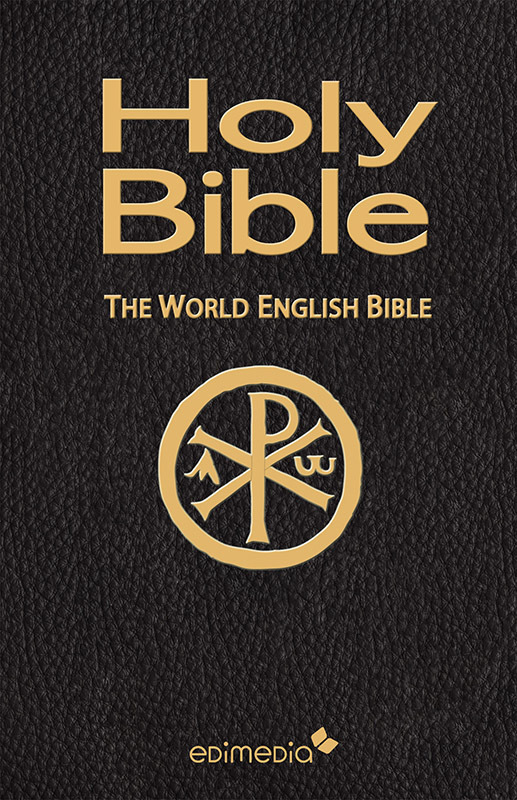 The World English Bible (vs. protestante). 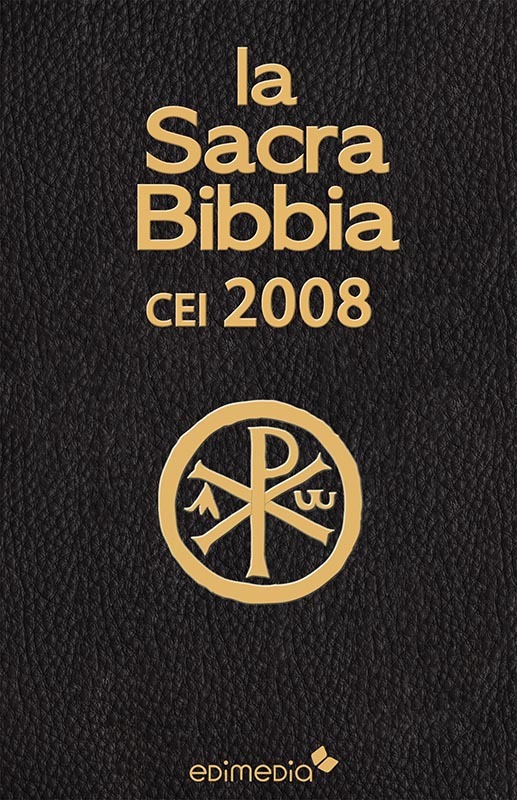 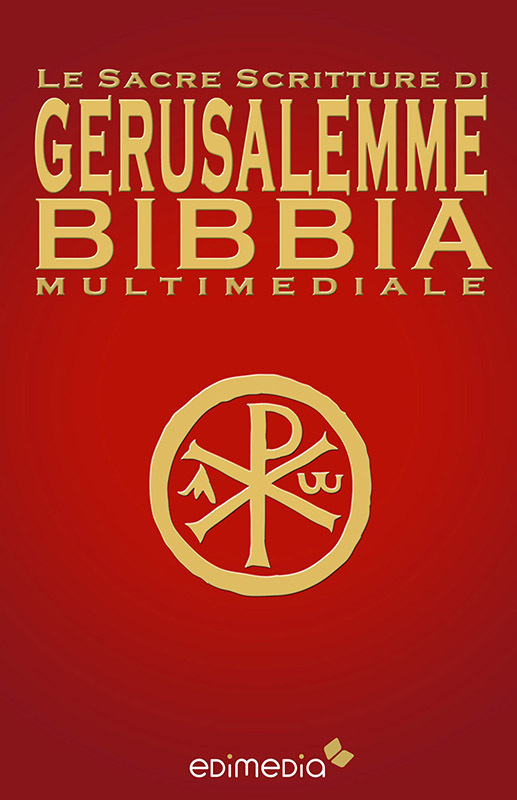 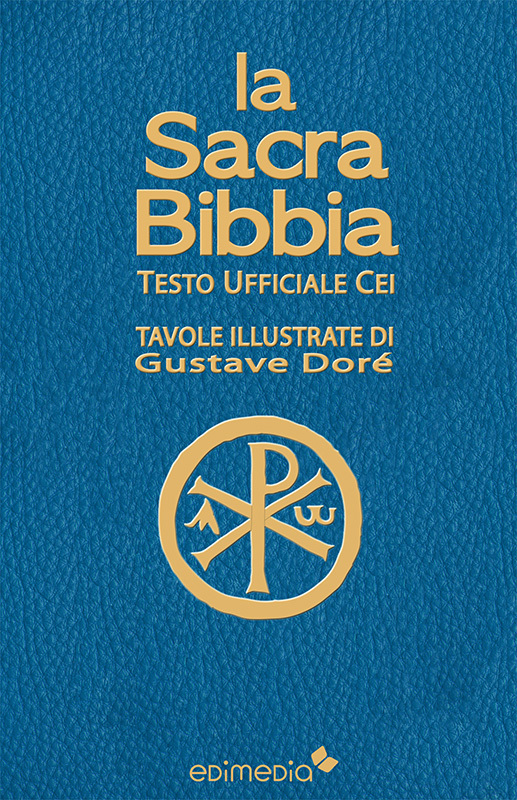 This edition of the Catholic Bible was translated by WEB (The World English Bible) and is a complete, authoritative, thorough, and accurate version. 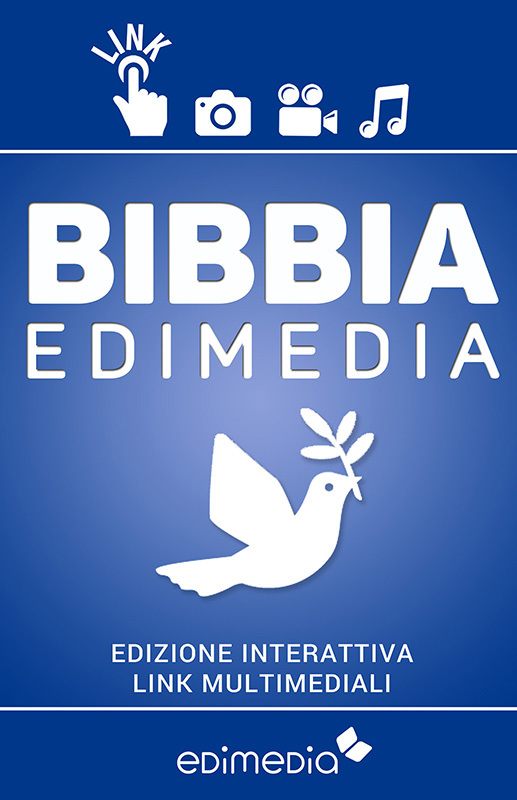 It is characterized by native digital design, optimized so as to allow readers to discover the extraordinary advantages of digital reading. 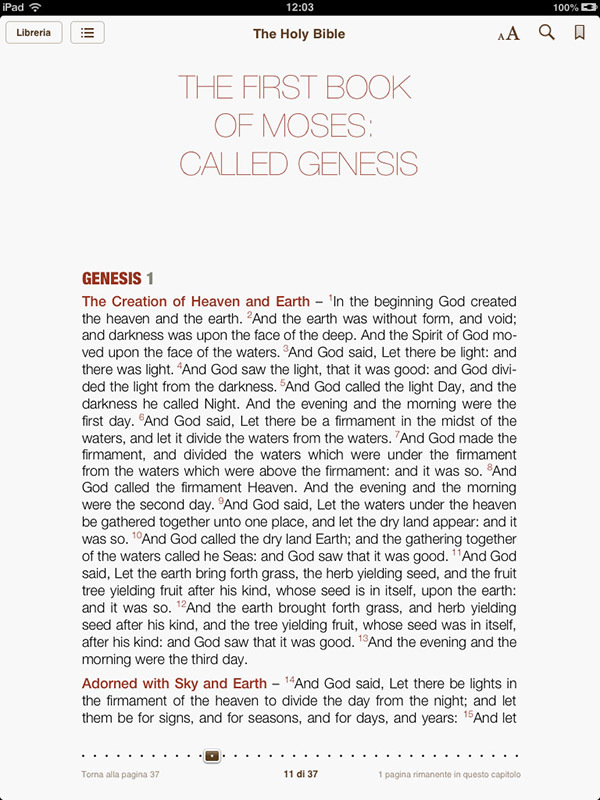 This e-book is enriched by a complete, general table of contents that will allow you to access each book and chapter through direct links. 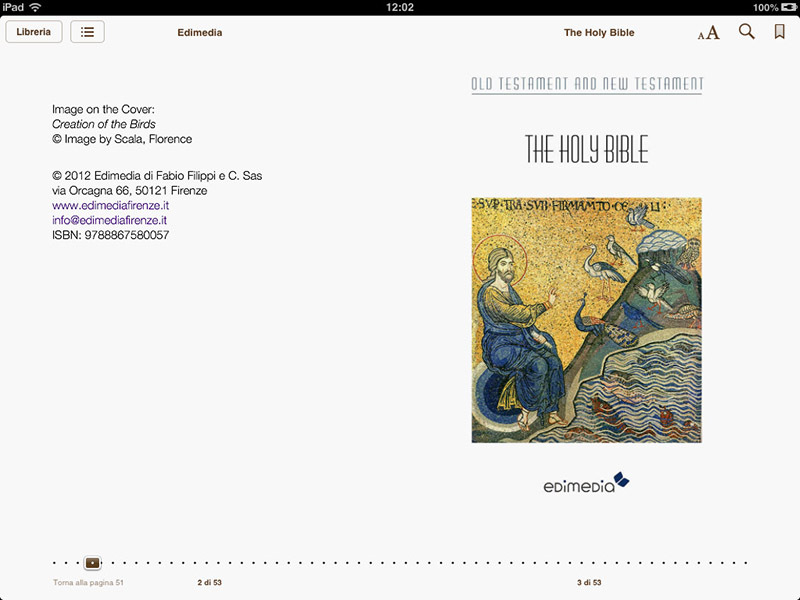 It is also possible to easily navigate within a book. 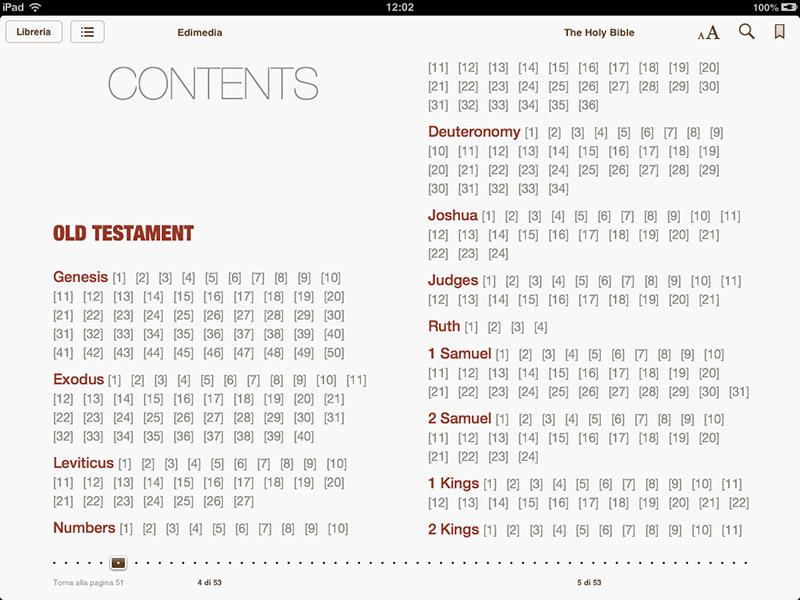 At the end of each chapter you can go back to the opening table of contents of each book by clicking on the arrow. 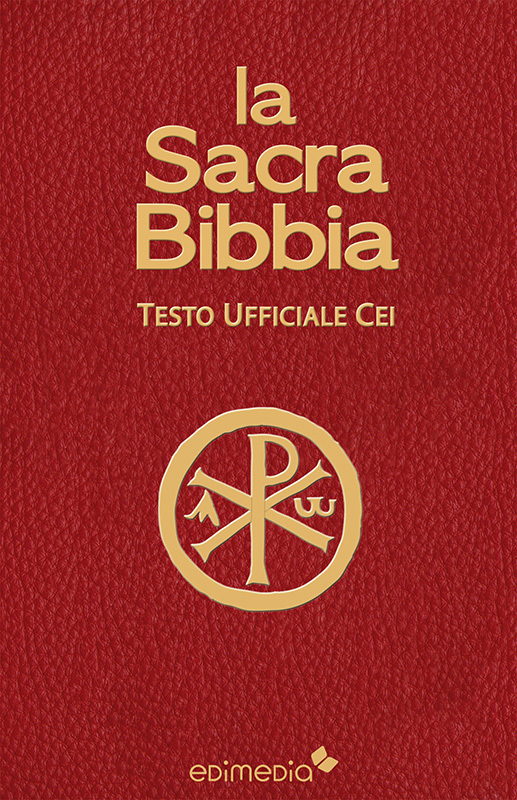 It is also possible to get a list of how many times a word occurs within the volume by searching that word, and also underline passages or add personal notes.